We work with all types of businesses. 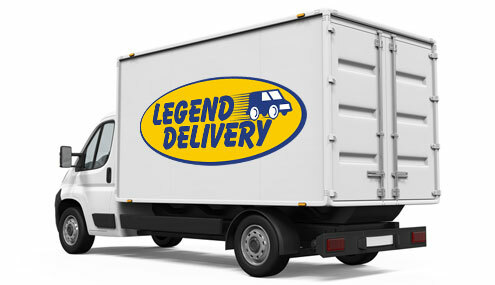 Legend Delivery can easily manage same day delivery of pallets, skids, or any other large items. Our trucks range from 18 to 24 feet and have lift-gate capability. We handle up to 12,000 lbs. All drivers are licensed in Ohio and surrounding states.